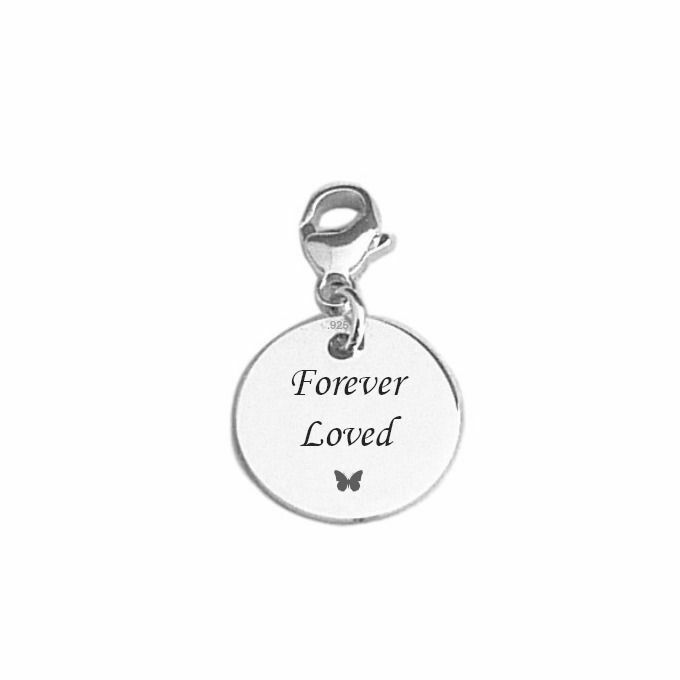 Forever Loved, Engraved Memorial Charm, Sterling Silver. 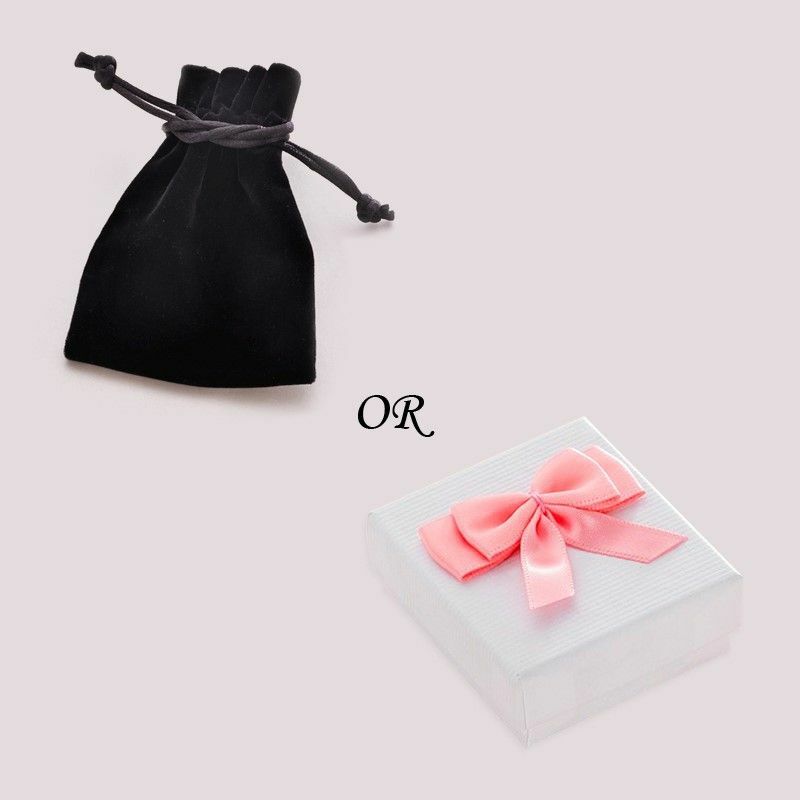 This round charm can be engraved as shown or you can choose your own words by entering your desired text in the relevant boxes. Can be engraved on one or both sides. 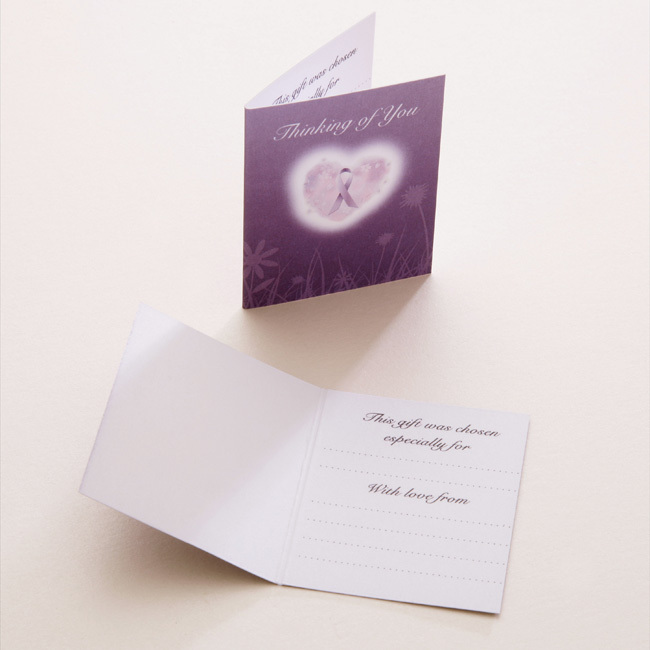 All engraving is included in the price.